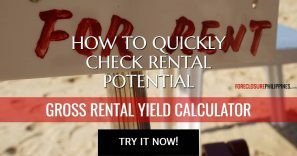 You are here: Home / Real Estate Investing / Watch Out For Floodlines When Inspecting Foreclosed Properties! We all want to avoid flood-prone locations, but how do you know if an area has a history of flooding? I’ll show you one of the most obvious signs that you are probably ignoring… flood-lines! 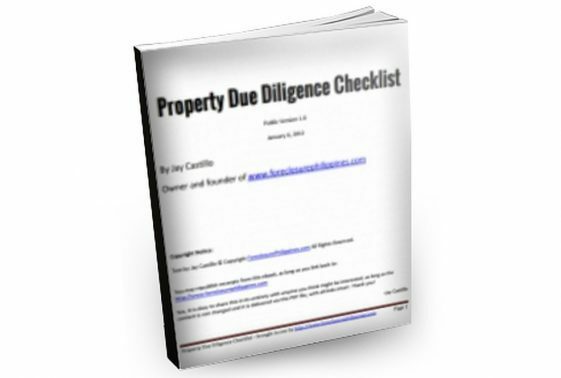 You should check this as part of due diligence, before buying a foreclosed property. 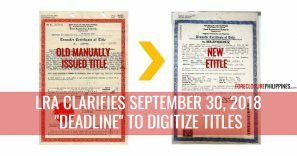 Note: This article was first published on September 26, 2011 and has been revised with updated resources. 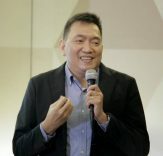 I remember the time when I visited the Registry of Deeds in Binangonan, and I noticed something that every real estate investor or anyone buying a property should watch out for as part of due diligence, BEFORE buying a property in any area – flood-lines! 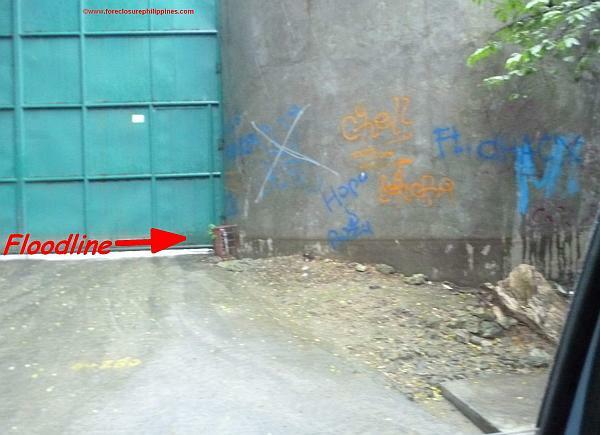 Flood-lines are the stains that remain on the walls, fences, gates, etc., after an area gets flooded. It can mean an area is flood-prone and can be a sign of things to come, unless something concrete was done to prevent future flooding. 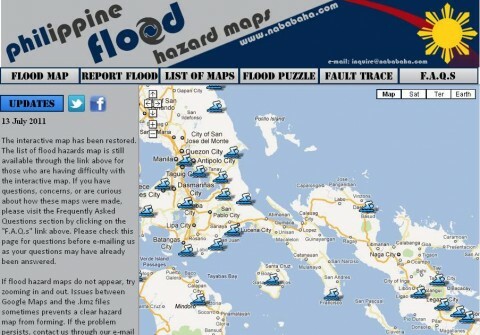 What does a flood-line look like? How about the graffiti or “art work”? Those are things you should also avoid, but that’s another story! These may look like ordinary pictures of flood-lines, but these were the same flood-lines I saw in the same area in Pasig right after Ondoy. 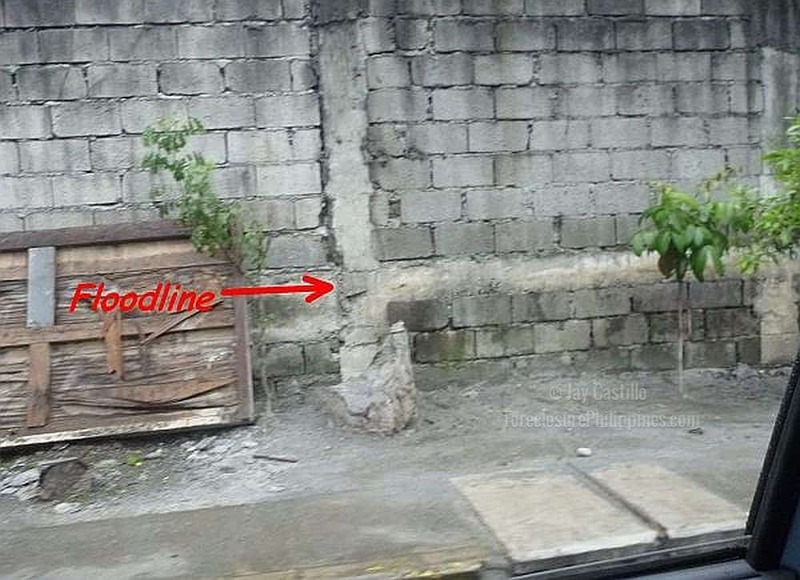 Yes, the floodlines caused by Typhoon Ondoy, are still very visible after 2 years (when I took the pictures above). Where do you look for flood-lines? Concrete walls, fences, of VACANT LOTS. Those that have rough surfaces that would retain the dirt and mud after a flood has receded would be a good place to start. 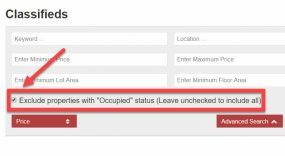 Unoccupied properties. Since these are unoccupied, it is less likely that they are maintained, hence you will see the flood-lines, even after several years have passed. Public or private properties that are not well maintained. Just look at the pictures above! 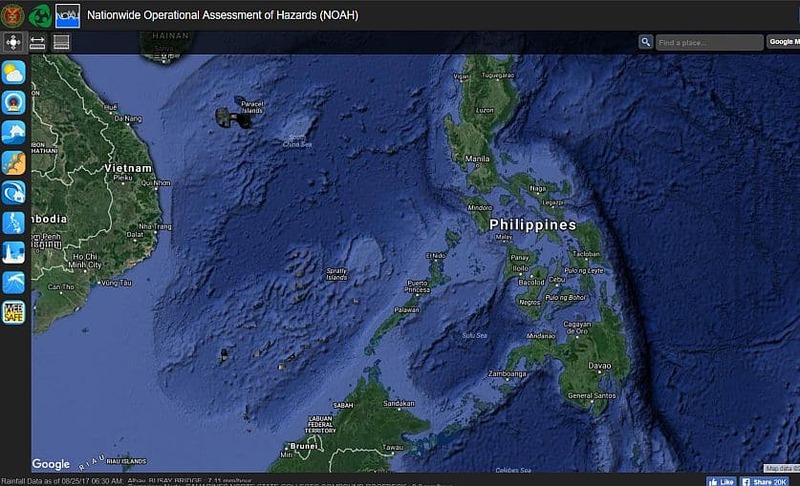 What if you don’t see any flood-lines? If you don’t see any flood-lines, you should still ask around the area. For sure you will find people who are more than willing to share their flood-related stories. 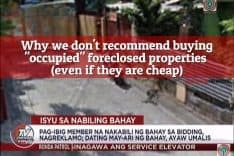 Check out sari-sari stores, barangay halls, or even the property owners in the same street or area. 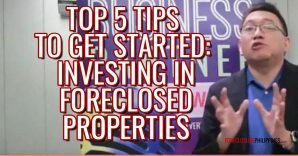 While banks will disclose any info they have with regard to flooding, don’t rely solely on them or their caretaker(s) who live in the foreclosed property, as they might not know exactly how high the flood was, if any. Or they may simply not know if it was indeed flooded. For FSBO (for sale by owner) properties, the seller might be hesitant to disclose any information with regard to flooding, as it might make you lose interest on their property. Just ask anyway and confirm by asking others who live in the same area, as mentioned above. 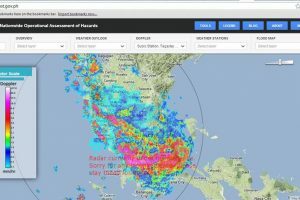 You can also check out the following online resources with regard to flooding in the Philippines. What’s being done to solve the flood problem (so far)? How about you, have you seen any signs of flooding in any of your target locations? 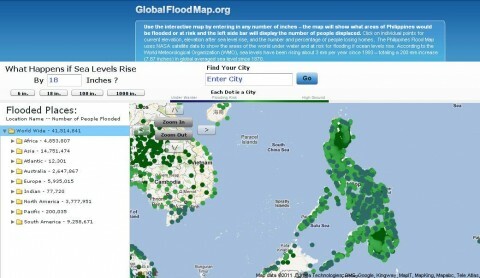 Or you you have any more tools or resources to share that can help with identifying flood-prone areas? Let me know through the comments below.